Composting is one of the best things you can do for your garden. 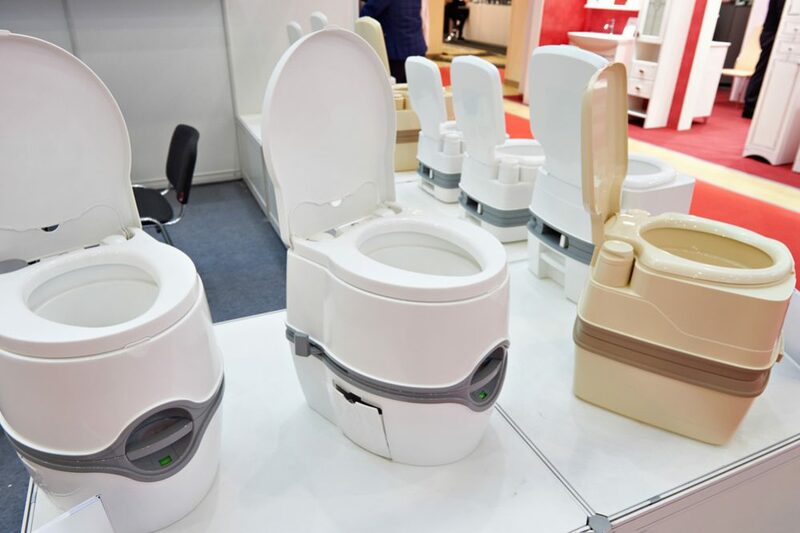 It is among the most environmentally-friendly ways to dispose of household waste and also gives you a free source of potent fertilizer. However, here are a few things that shouldn’t end up on your pile. 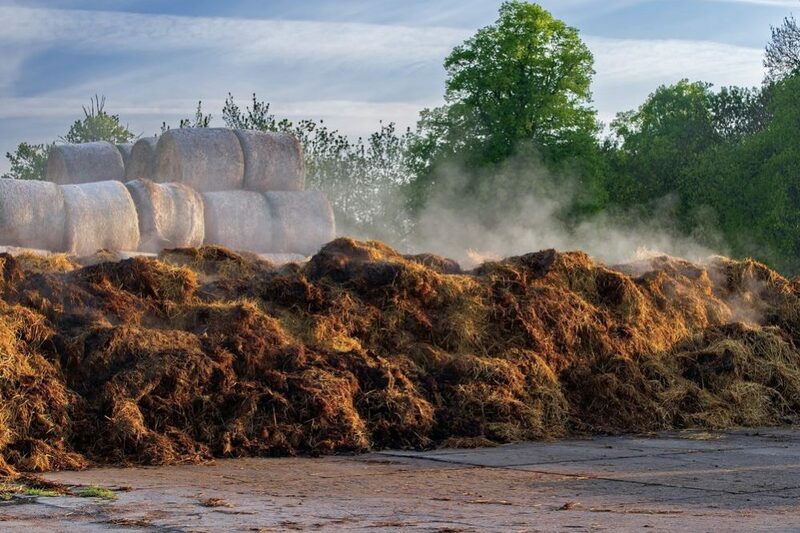 While there’s no problem with adding the droppings from horses, cows, goats, chickens or rabbits to your compost heap, you should avoid cat or dog poop, including cat litter. Why is this? 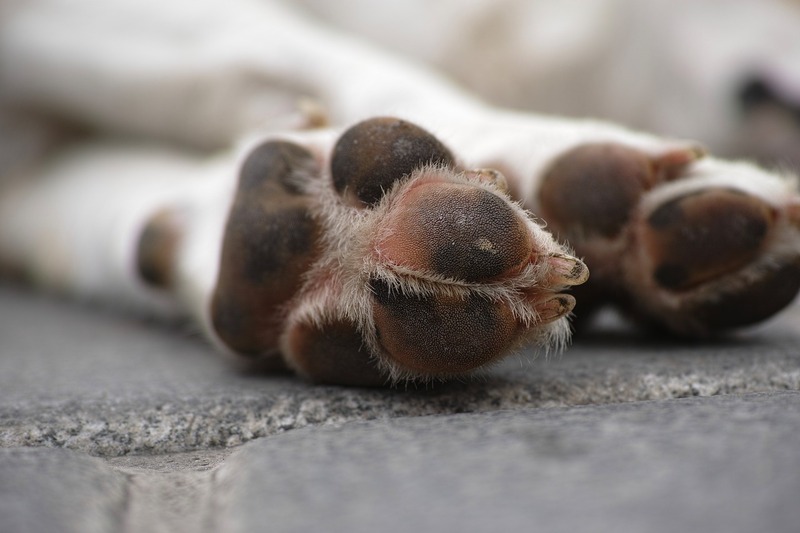 The simple reason is that dogs and cats are carnivores, and their excrement contains hazardous bacteria and possibly parasites that you don’t want to be spreading on your garden. This is especially true if you are using your compost to fertilize edible plants. This also applies to any other more unusual carnivorous pets, but the droppings and bedding of any non-meat eaters are a great addition to your pile, so feel free to throw them on. One exception to the rule that droppings from non-meat-eating animals can be composted is that you shouldn’t add droppings from sick animals. 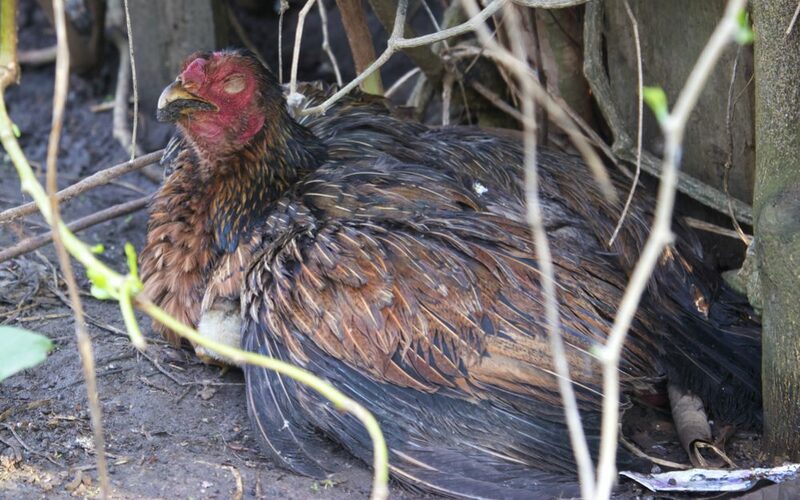 Droppings from sick animals can contaminate your compost pile and spread disease – and droppings from animals that are taking antibiotics should also not be composted. It almost goes without saying, but we’ll say it anyway just to remove any doubt – putting human feces on your compost pile is also a big no-no. The reasons are the same as for cat and dog poop – human excrement is full of harmful bacteria, and composting it risks spreading disease. 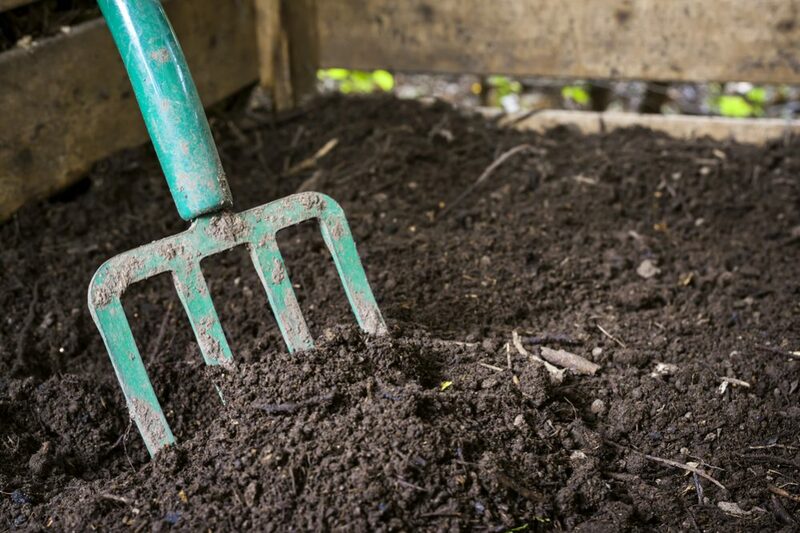 Most people wouldn’t think of spreading compost containing human feces on anything that is being grown for food, but we’ll say it just to be absolutely certain – don’t do it. Also, just as an aside, even if the human poop comes from vegetarians, it’s still not suitable for your compost heap! When a beloved pet cat or dog passes on, most people will probably give them a proper burial, perhaps in a particularly attractive spot in their garden, and this is the proper thing to do. However, if you come across an unknown dead animal in your yard, the best thing to do is also to bury it. Don’t be tempted to try to compost it. If you do, it will rot and will end up full of dangerous bacteria that can spread disease. It will also smell pretty bad, another strong reason why dead animals are not suitable for composting. Human sanitary products such as tampons or babies’ diapers are also to be avoided. These items are soiled with human fluids and may cause disease. While technically meat could be composted since it is organic and will break down, we’re putting it on the list of things to avoid for a couple of reasons. 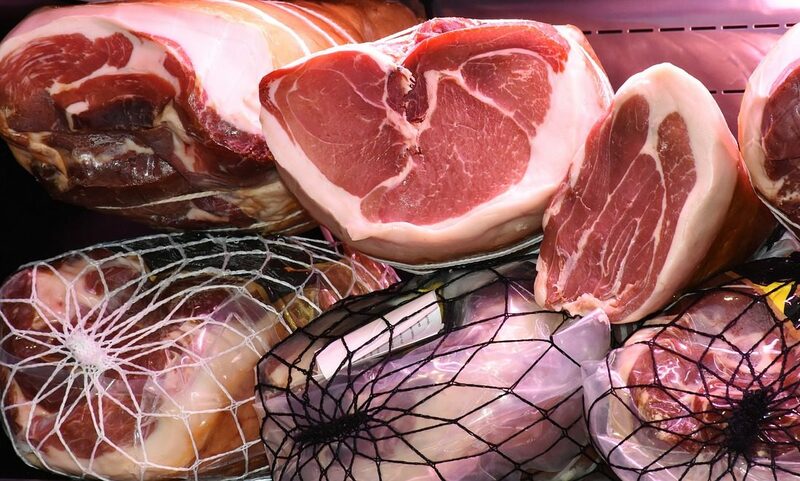 Meat will rot, making your compost pile smell bad, and it will also become a breeding ground for harmful bacteria. This would be a good enough reason on its own, but the smell will also attract pests and scavengers, giving you another good reason why you shouldn’t compost meat. 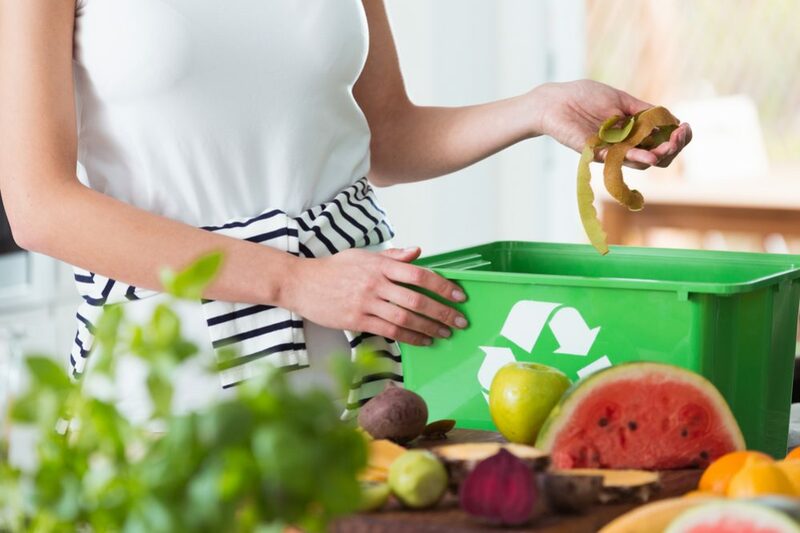 Depending on where you live, meat may attract local cats, raccoons, rats, or even coyotes and bears – not visitors you want to invite in to rummage through your compost. 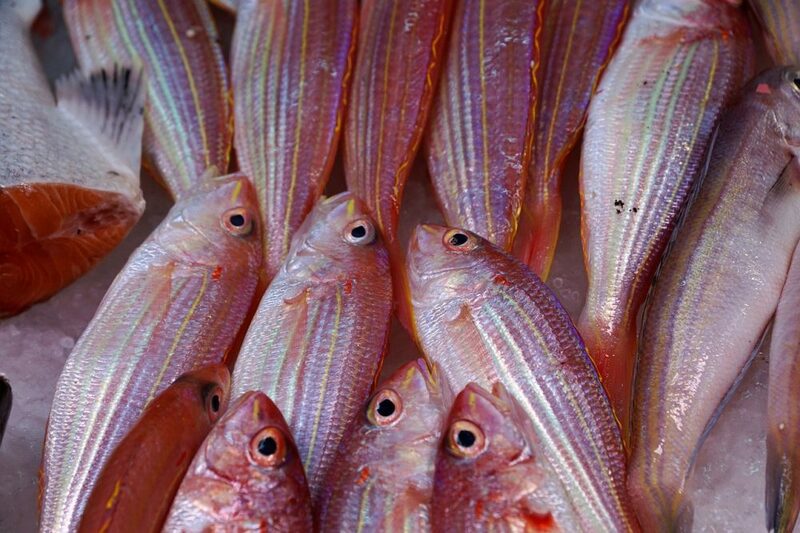 Fish is also to be avoided for the same reasons as meat. 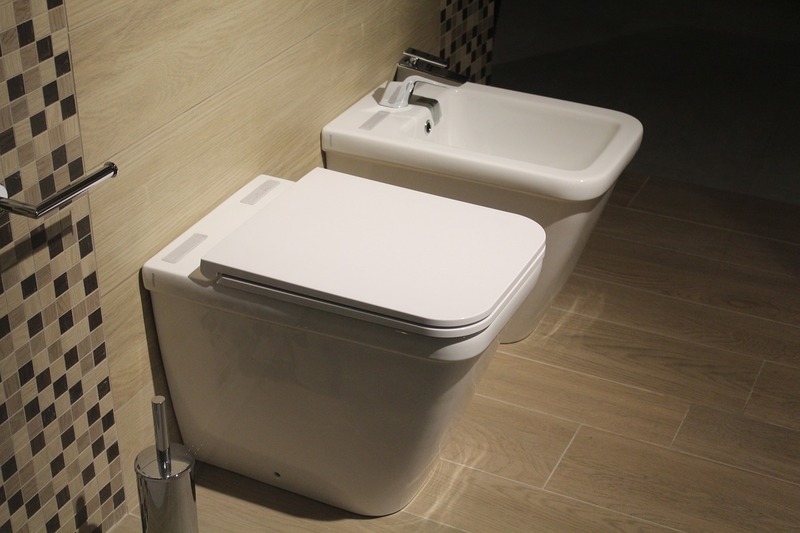 It will smell bad, may harbor dangerous bacteria and will attract pests and scavengers. 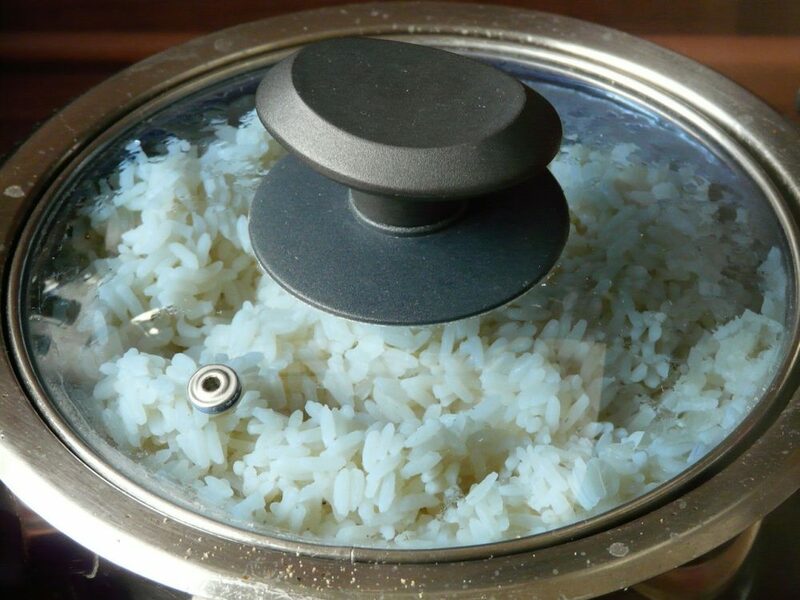 Another food you should avoid is cooked rice since it provides a breeding ground for the wrong kinds of bacteria that you don’t want in your compost pile. It is also a magnet for animals looking for food. Even uncooked rice is probably best kept off your compost pile since it will attract scavengers like rats and mice. Walnuts and walnut shells shouldn’t be composted since they contain a chemical compound called juglone. 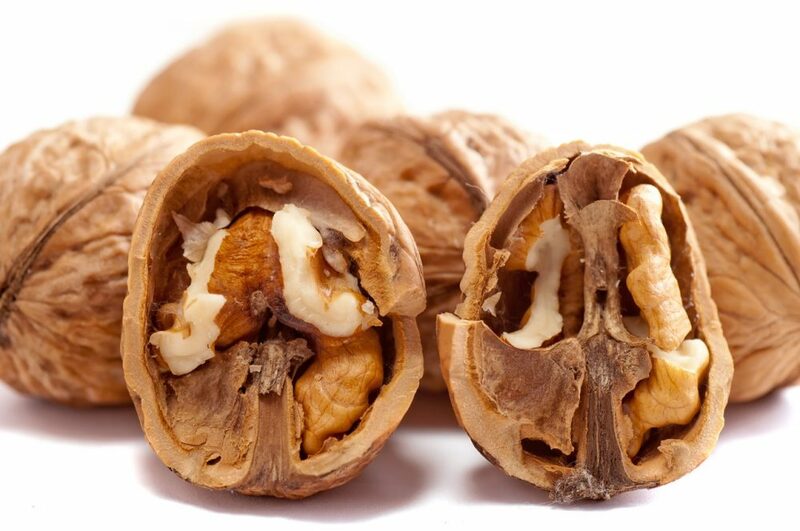 Walnut trees are known to be harmful to other plants due to the presence of this compound, and adding walnuts to your pile will make it toxic to the plants in your garden. Tea and coffee are both perfect for composting. They break down well and will help add valuable nutrients like nitrogen, phosphorous and potassium to your compost pile. However, make sure you only put the leaves or the grounds onto your heap. Teabags and bags of coffee are not 100% biodegradable and the microfibers that are left over will contaminate your compost. 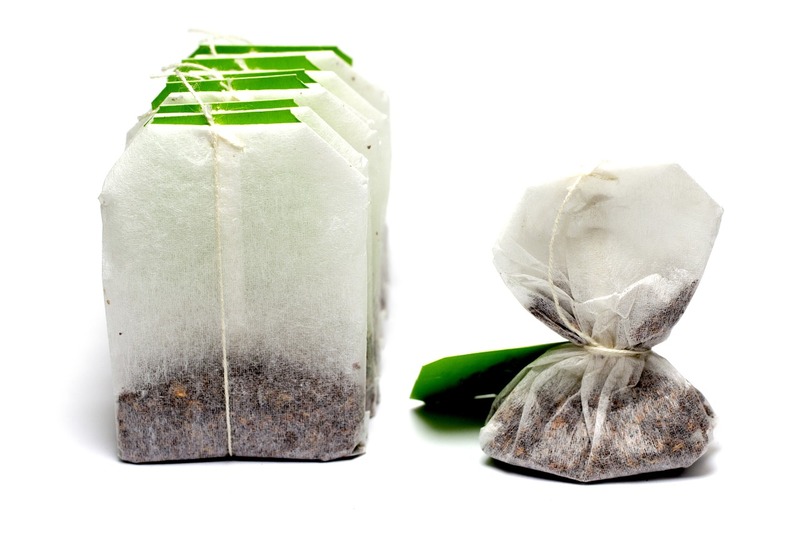 The only time you should ever add teabags or coffee bags to your compost pile is if you are certain they are made of 100% biodegradable materials like cotton or hemp. If not, separate the tea leaves or coffee grounds from the bags before adding them to your pile. The problem with large branches is that although they will eventually decompose and break down into compost, the process takes far too long. 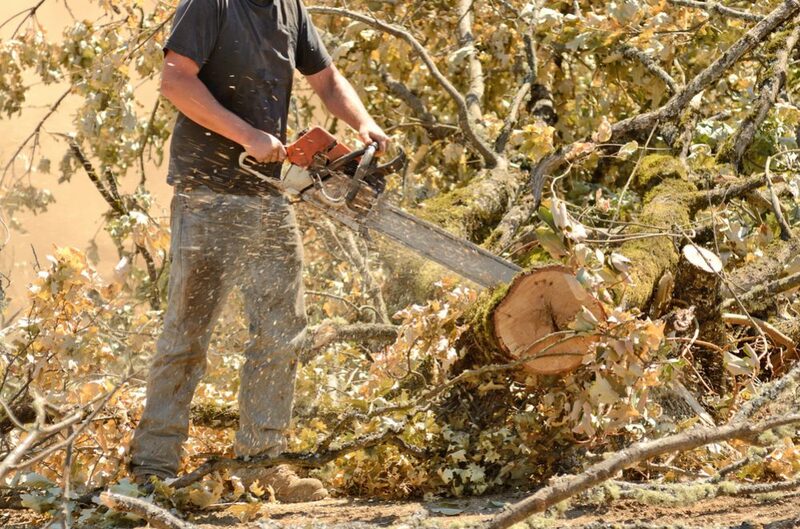 If you end up with a compost pile full of large branches, it will be much harder to turn and manage. 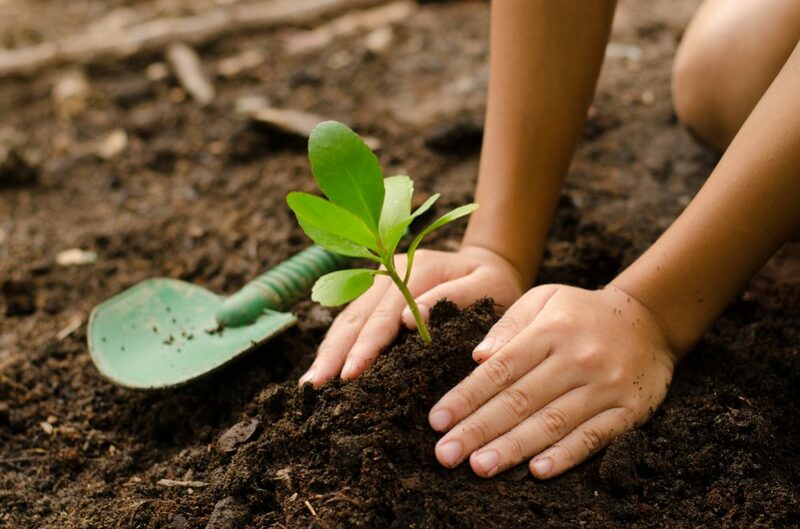 If you have branches to compost, you will need to cut them into small pieces first – if you’re willing to put in the effort to do this, there’s no reason why smaller pieces of wood can’t be composted. Another alternative is to start a separate branch pile and simply leave them to rot. This has the added advantage that it can provide a habitat for local animals. However, those animals may include snakes, so be careful when moving the branches. Another point to remember is that larger pieces of wood should only be composted if you are sure they are completely natural and free of varnish, staining or other treatments. Old pieces of furniture are not suitable since the products they are treated with often contain harmful toxins. See the entry below about sawdust for further details. 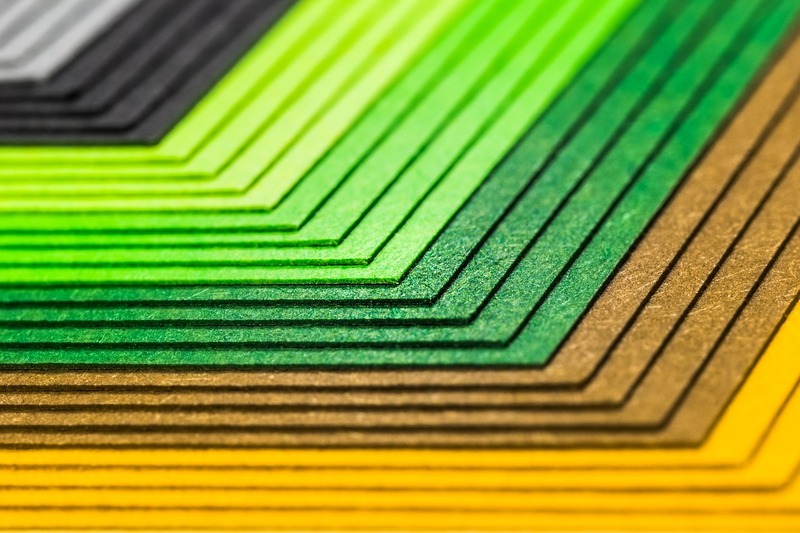 While paper and card, in general, are fine for your compost heap – in fact, this kind of “brown” waste is a vital element of any pile – you should avoid any kinds of glossy paper or paper printed with colored ink. With such paper, the glossiness comes from non-biodegradable plastic coatings that won’t break down. They also contain toxins that will be harmful to the microorganisms and worms in your pile. Similarly, inks also contain toxins that will kill the beneficial organisms that you want in your compost pile – so make sure nothing like this ends up on the heap. 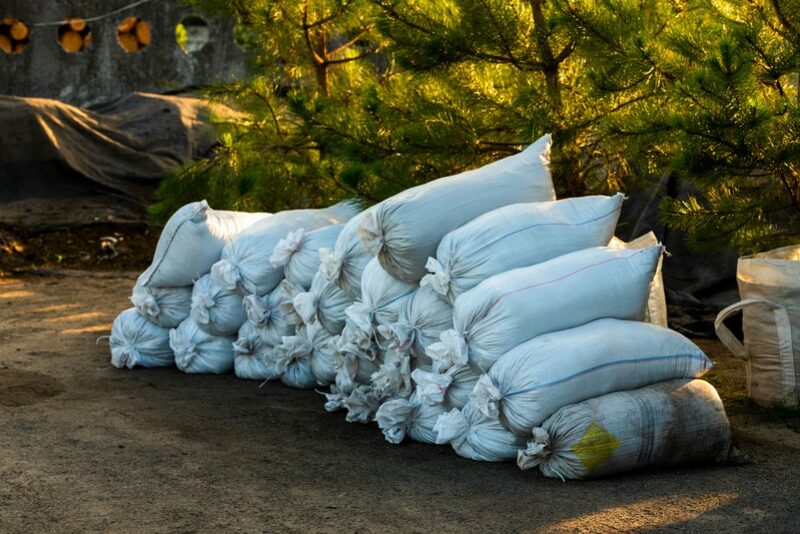 You should avoid putting any coal ash on your compost heap. It is rich in sulfur and will increase the acidity of your pile, driving away or killing the microorganisms and worms that do the business of composting for you. 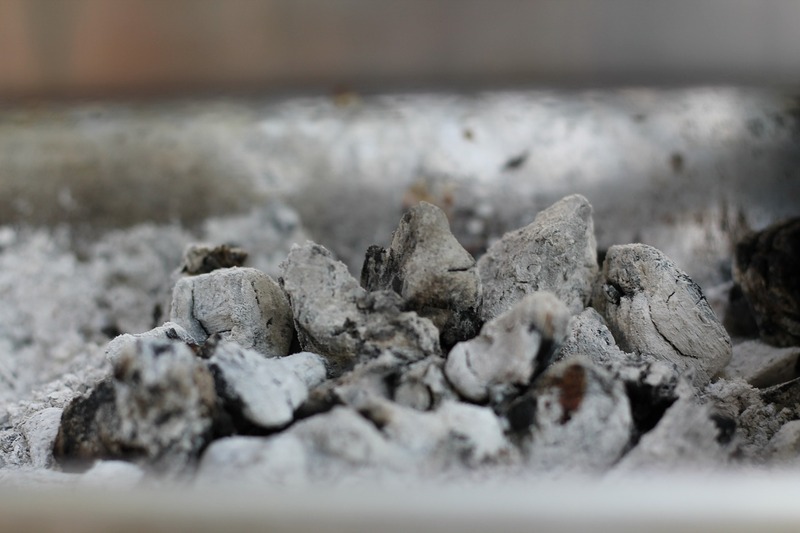 However, there is nothing wrong with wood fire ash, so any of that can go on. When you do the weeding, make sure you dispose of these invasive species properly. If you try to compost them, you may well find they start growing in your compost pile instead. 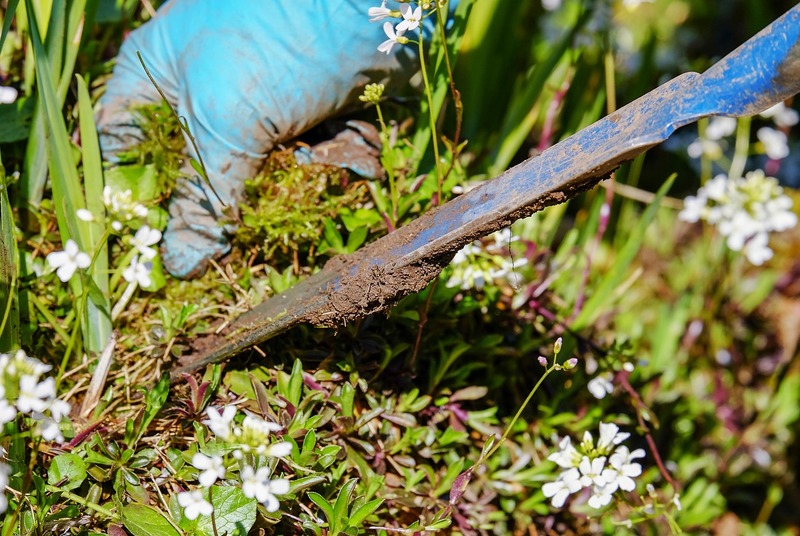 The center of a compost pile can reach the high temperatures necessary to kill weeds and their seeds, but you can’t be sure you will destroy them all. If any of the seeds survive in your compost, you will end up spreading them around your garden along with a good dose of fertilizer to help them become established. Much better to take care of the weeds you pull up in some other way. 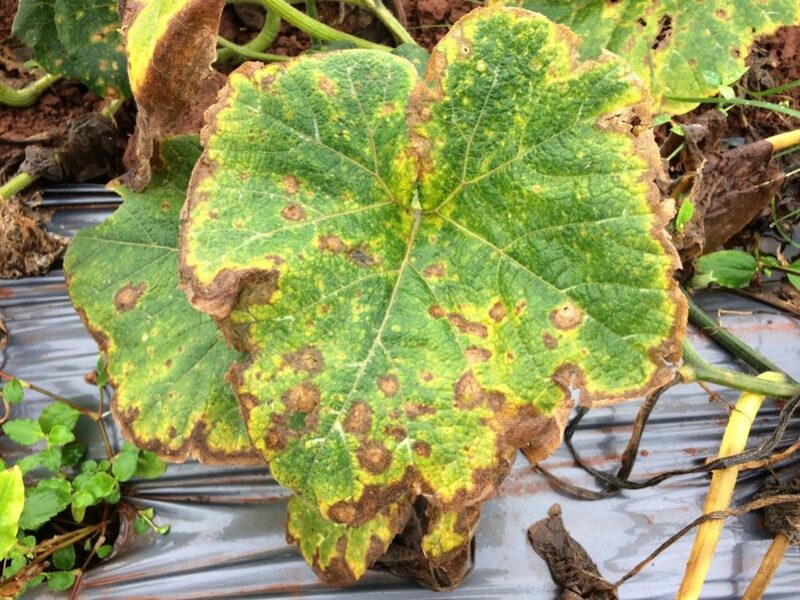 Any plants that you have pulled up due to infection or disease should be kept away from your compost heap too. 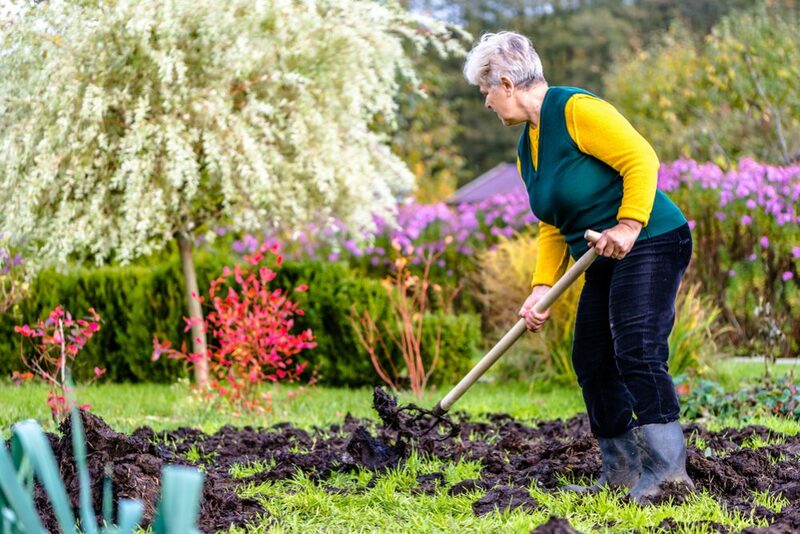 If not, the fungal or bacterial disease may survive and end up being spread around the rest of your garden with the compost. 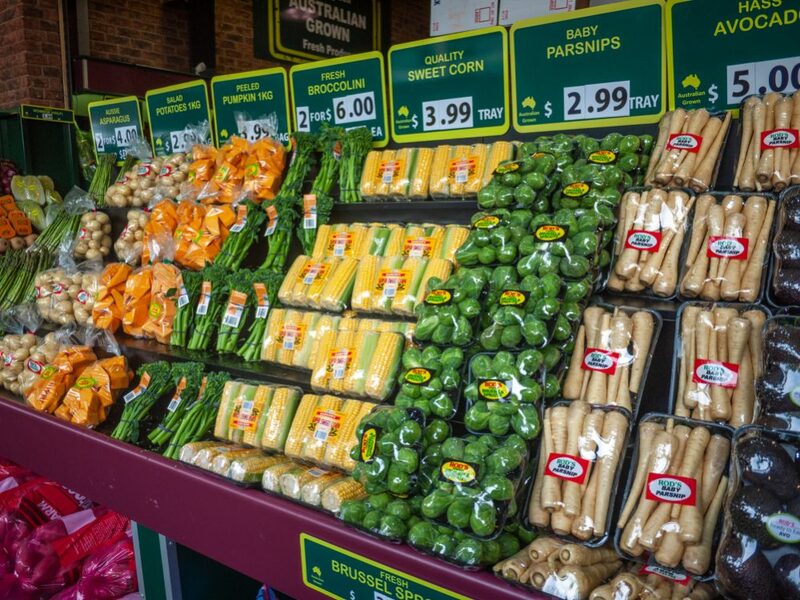 Be sure to remove those small and annoying sticky labels that are invariably found on fruit and vegetables. They don’t biodegrade and are one of the top sources of contamination in both home and commercial composting operations. 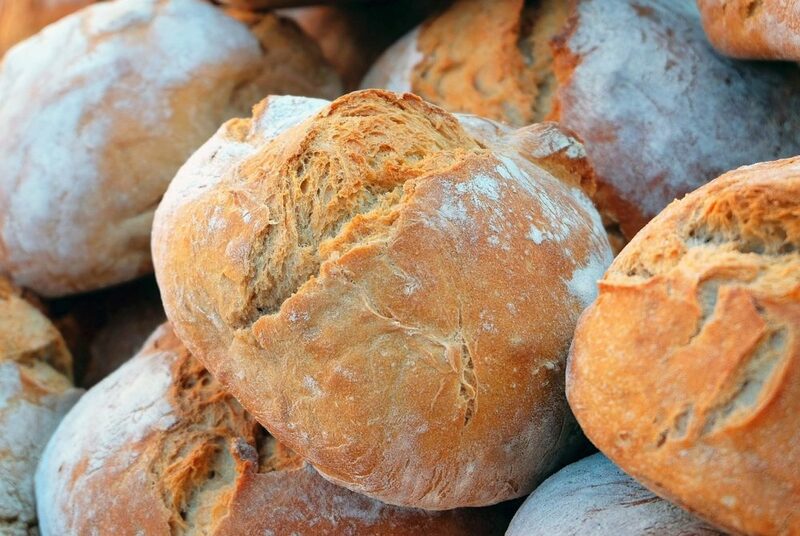 This might not be so obvious, but you might wish to avoid composting bread as well as any other bakery items – and pasta could also be added to the list. The reason for this is that they are big magnets for pests and scavengers. If you do want to try composting them, make sure you bury them in the pile rather than just throwing them on top to make it harder for animals to find them. 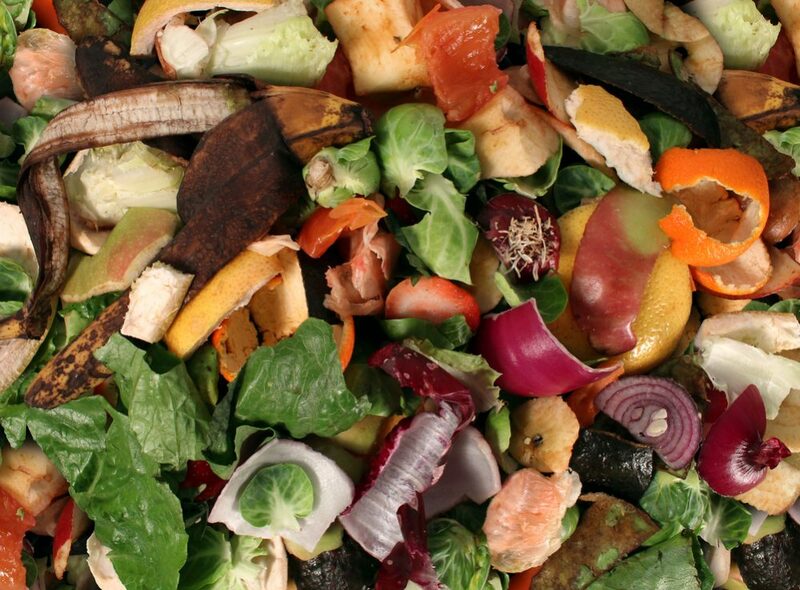 If you find that scavengers are still coming to your house to dig through your compost, it’s probably a sign that you should stop composting these kinds of foods. 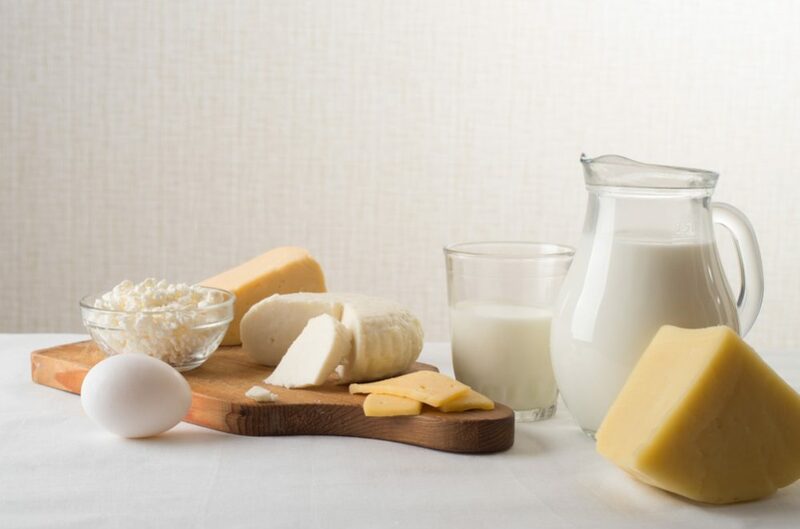 Similar to bakery products and pasta, dairy products will attract pests. Dairy foods will break down into compost, so feel free to try. 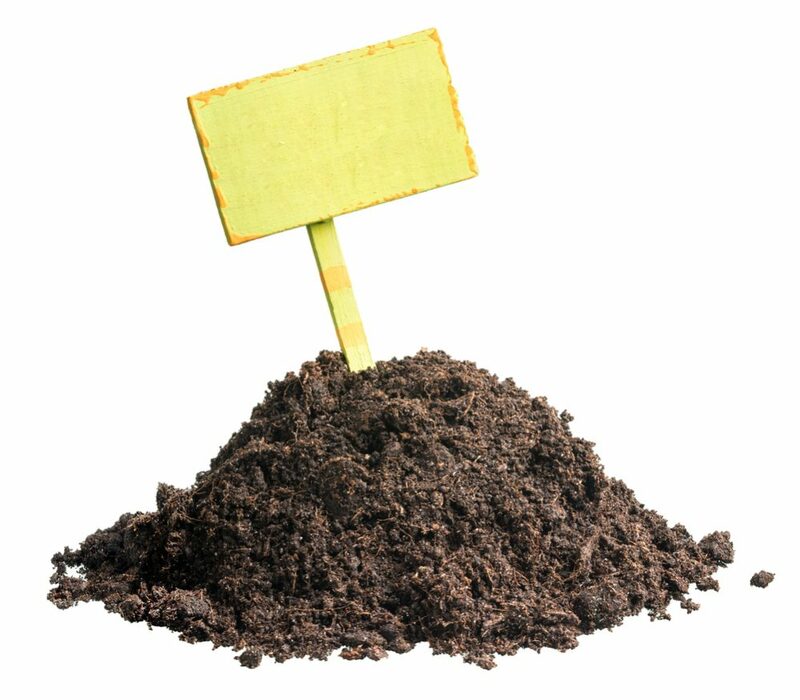 Just be aware that they need to be buried in the pile – and that you should stop if you find pests are being drawn to your compost heap. Unfortunately, peel from citrus fruit is something else you need to be careful about. While a few orange peels from time to time won’t do much harm, if you put too much citrus into your compost heap, it will alter the pH value and make it too acidic. If your compost pile becomes too acidic, microorganism and worms won’t be able to survive, and the composting process will slow down or stop. 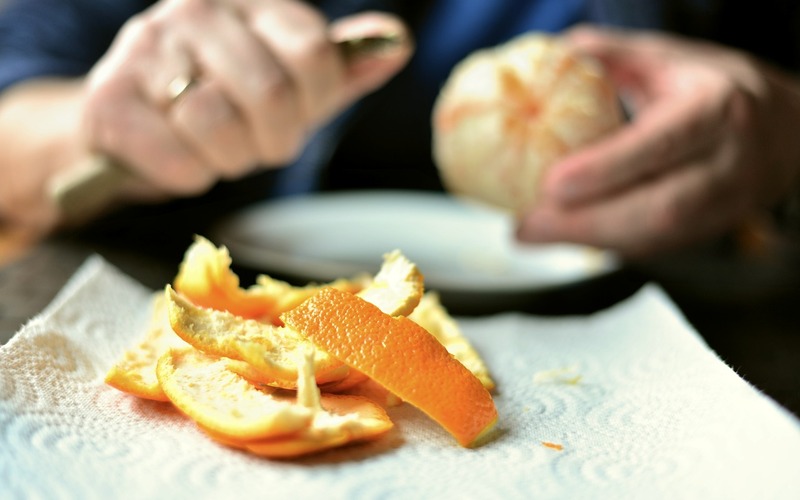 Since these peels take a long time to break down, if you do decide to compost them, you can help speed things up by chopping them into small pieces before adding them. Bear in mind, too, that since worms don’t like acidic conditions, if you have a worm composter at home, you should avoid adding citrus peels completely. Onion scraps and garlic are to be avoided – or at least to be composted sparingly – for the same reasons as citrus. If you fill your compost pile with onions and garlic, it will become a far less appealing home for the microorganisms and worms you need to make the composting process happen. 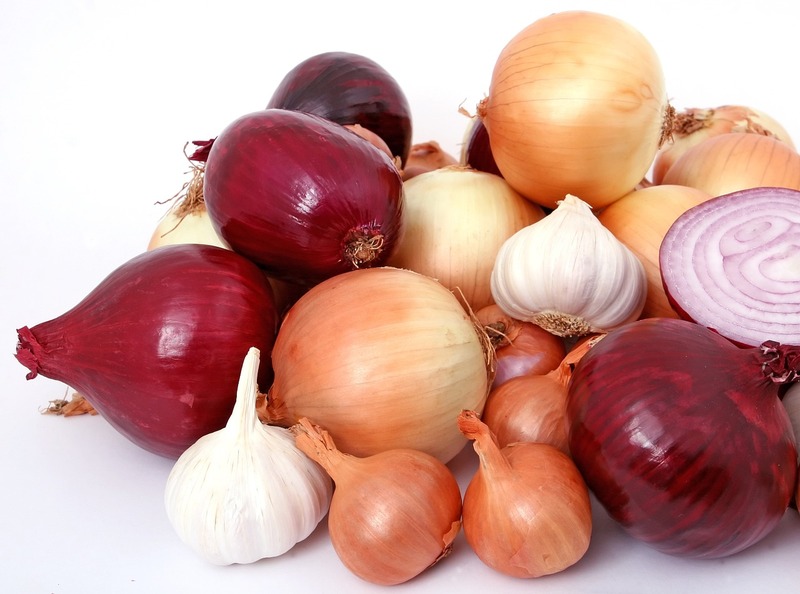 Again, if you do want to throw in the odd piece of onion, make sure you cut it up first to accelerate the process – and if you are doing worm composting, don’t add any onions or garlic at all. Sawdust is something you need to be very careful about composting. 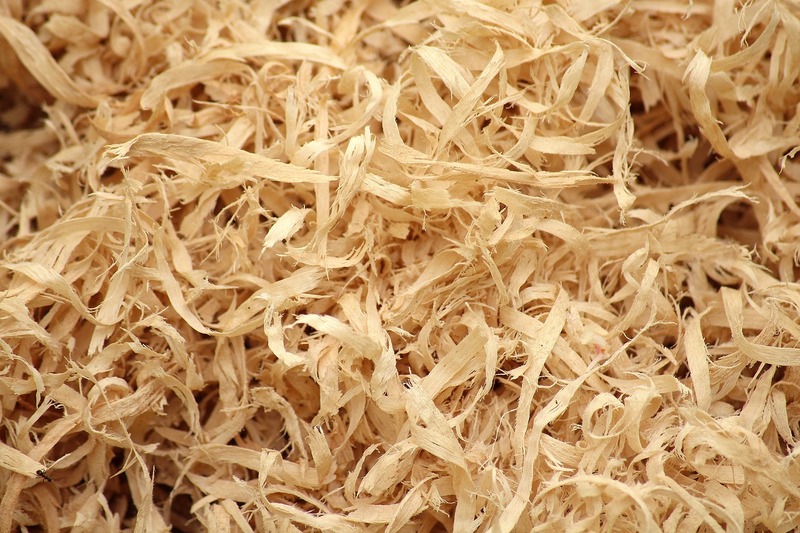 While natural untreated sawdust and wood chippings are perfectly fine on a compost pile, it is very difficult to know if the sawdust came from wood that was treated in some way. For example, sawdust from wood that was pressure-treated, varnished, stained, painted or treated in any other way probably contains toxins. These toxins won’t break down during composting and will harm the microorganism in your compost pile. Furthermore, they will also find your way into your soil, affecting your plants’ growth. As an example, pressure-treated wood often contains arsenic and cadmium, and these are certainly not chemicals you would choose to spread on your vegetable garden! The exception to the rule about sawdust is if you are absolutely certain that it comes from natural, untreated wood – and in this case, sawdust will compost well. Composting is good for the environment and good for your garden, and much of your natural household waste can be used. 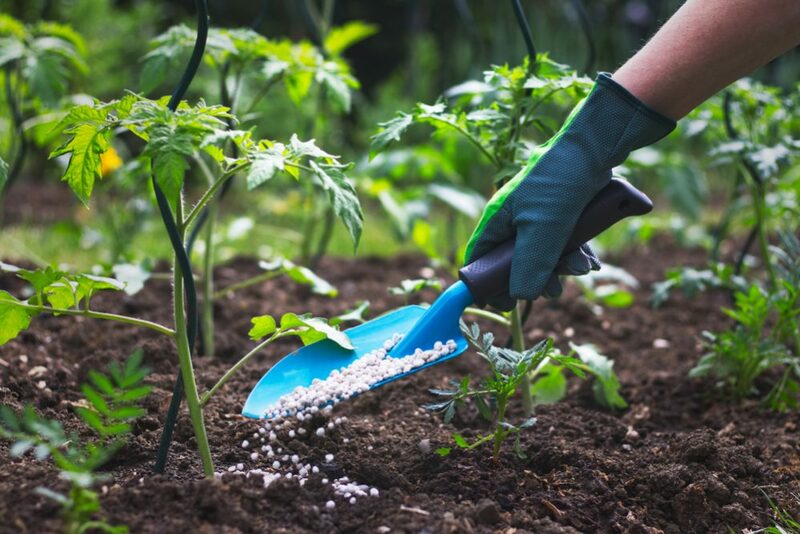 By being aware of the few things you can’t compost, you can ensure you always have an abundant supply of free fertilizer that will help your garden thrive.